The customer journey is a maze, not a funnel. Customers discover products and research brands across multiple devices and channels. They ask friends about their opinions and trust reviews left by strangers. When they finally do get to a website, maybe they drop off immediately. And if they do, there’s no telling where they go next. 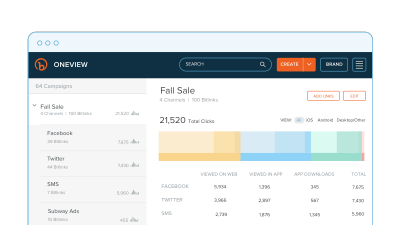 Bitly Campaigns offers you a window into every customer touchpoint. Wherever there’s a link, there’s a way to measure that experience. Brands have used Campaigns for complex, multichannel marketing campaigns, regional targeting, and more. Vissla, an eCommerce company, uses Campaigns to easily see where content is resonating. By using Bitly links in media placements, Instagram Ads, and email campaigns alike, it’s easy to see exactly how and where the audience is engaging. If you create different channels based on different regions, you can build a dashboard that tracks geo-targeted marketing campaigns. All you have to do is create links for each region and distribute them accordingly. One major streaming service uses Campaigns to easily see which regions engage with different artists. By creating regionally targeted Bitly links for in-app buttons and affiliates, it’s possible for the company to drill down into which artists are most popular per city, and whether fans are more likely to check out the album page or tickets for an upcoming concert. Geo-targeted campaigns start with giving exclusive Bitly links to each region you’re trying to measure. Once you’ve dedicated a link per region (or more, if you’re also using multiple channels per region), you can start distributing, promoting, and measuring. Internal Campaigns range from events and prospecting to team collaboration and data integration. With Brand Manager, you can create different user seats for each rep on a sales team and then have them create their own Bitly links as they start prospecting. A Bitly links can tell you if a prospect clicked on a piece of collateral, the company website, or anything else you’ve linked in an email. 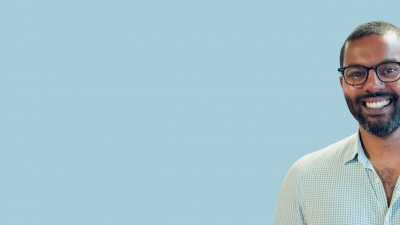 Bitly Campaigns offers complete transparency when it comes to event marketing, too. 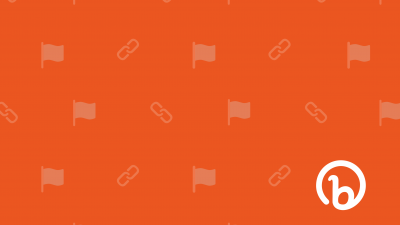 By putting Bitly links on presentations, booth collateral, swag, and press materials, you can create a campaign that shows the lifecycle of an event from start-to-finish. Influencer marketing is notoriously difficult to measure. But, as social channels get more saturated, working with influencers, partners, and affiliates is more important than ever to break the noise. If you don’t have access to analytics, you can give these partners a Bitly link to start measuring. With Campaigns, you can create a campaign that tracks how much traffic influencers are driving and compare that to other channels. That can give you a valuable perspective on total spend and investment. One Bitly customer ran a campaign to see the impact of four different influencers when promoting a new app. Demographic targeting is the gold standard of personalization. While ad targeting platforms offer different versions of demographic data, the results are usually stuck inside that same platform. This can make it difficult to aggregate information from different channels and different user groups. 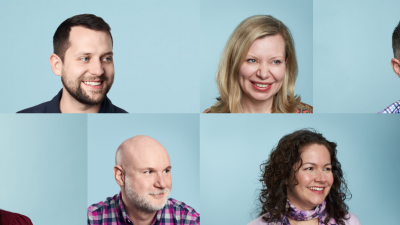 Bitly Campaigns enables teams to create one dashboard for all demographic-targeted campaigns. 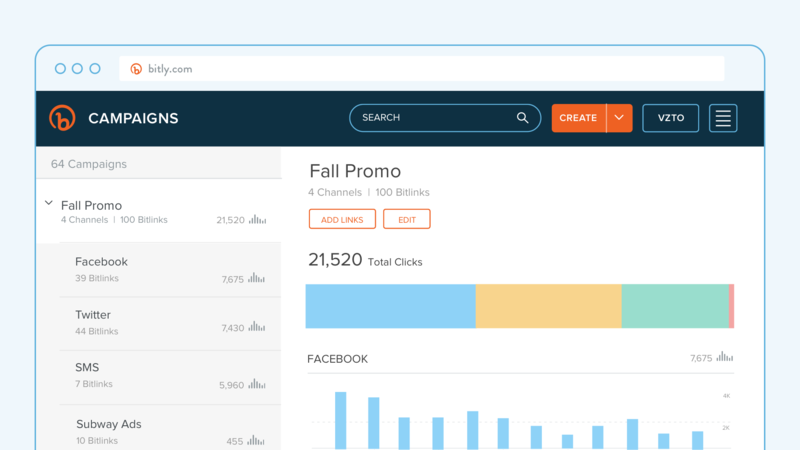 By using Bitly links across each demographic campaign, you can aggregate the results for every user group in one intuitive dashboard. A macro view of demographics can show you exactly how different groups interact with your content and which channels are most active for each one. The customer experience is nonlinear. It spans apps, devices, and channels. Bitly Campaigns enables you to build custom campaigns to measure that experience. If you want to compare the results of an email campaign against an SMS campaign or a territory in the Midwest to a territory on the East Coast, it’s as simple as making a link.